As we continue to grow our portfolio of products for the Israeli market, we are pleased to announce our appointment as the distributor of Ruffy Controls in Israel. Ruffy Controls Inc. is a US based manufacturer of Man-Machine Interface products, including precision industrial joysticks, switches and camera controllers. The founding team – Charles Hayes, Tom Wirbelauer and Joe Elliott, has over 100 years combined experience in the joystick industry. 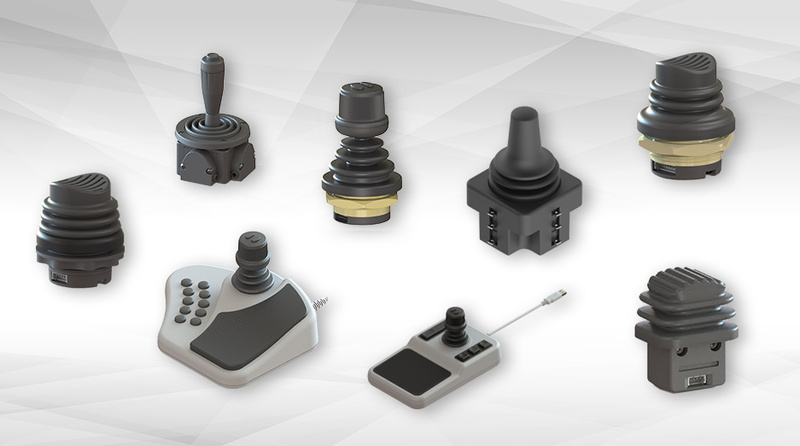 Today, Ruffy Controls Inc. is an emerging leader and innovator in the joystick industry. The company’s strength is founded on the commitment to helping our customers grow by providing world-class products, exceptional customer service and finished goods in stock. As a result, we provide high-quality products with the shortest possible lead times.